Every ACR/ARP member can Advance Rheumatology! 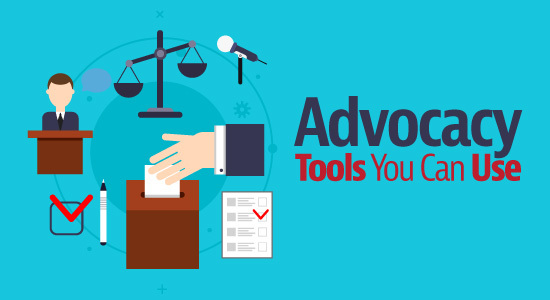 Check out the resources available to help you advocate for rheumatology issues, practices, and patients. Your support makes it possible to continue our efforts to educate key influencers on the value of rheumatologists and improve the care of patients with rheumatic disease. The ACR advocates on behalf of rheumatologists and the rheumatology community through involvement in federal and state legislation and regulatory action, participation in hearings, and educating lawmakers on issues important to rheumatologists, health professionals, and patients. 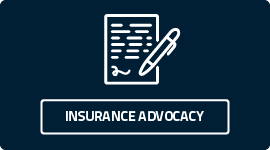 Become a part of advocacy efforts at the federal and state levels and learn why you can count on the ACR. Have information to share? We invite you to advise the ACR about public policy issues. Visit the Legislative Action Center to learn about current bills and send messages to your lawmakers. Check in on the latest health policy news from Washington, DC and around the country. Learn about the ACR’s initiatives and activities with the United States Congress and federal agencies. Learn about ACR’s Affiliate Society Council and the latest in health policy action in your state. Advocates for Arthritis is a annual ACR event in Washington, D.C. that brings together rheumatology professionals and patients to advocate on behalf of the rheumatology community. Sign up to take a leadership role in grassroots activities and to build contacts with local lawmakers. 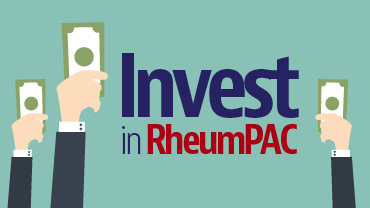 Contribute to RheumPAC and learn about ACR’s non-partisan political action committee which provides opportunities to educate Congress on the importance and value of rheumatology. 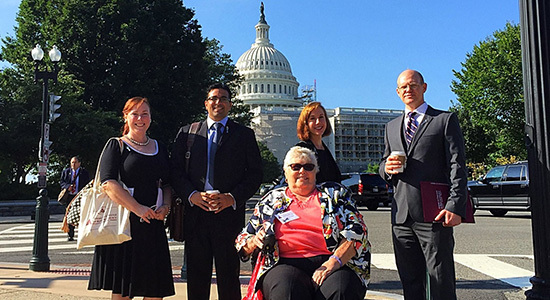 Find out how you can help advance rheumatology both on the State and Federal level. Sign up for the ACR’s advocacy online community and participate in discussions with other ACR members. Learn more about our online member communities.